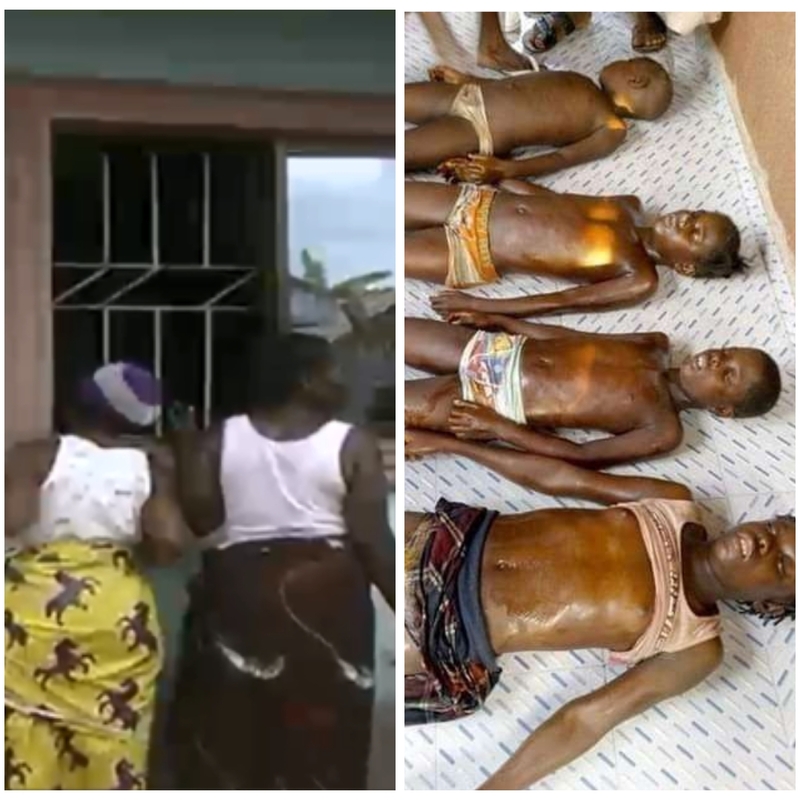 Generator fume has killed four kids identified as Lucky, Ebitimi, Ruth, and their cousin, Ebi, at Aghoro, Ekeremor Local Government Area, Bayelsa State over the weekend. The distraught father of the deceased children, said he kept the generator at the balcony far from the room of the girls. However when he woke up at 6am the next day, he discovered that the generator had shifted close to the door of the girl’s room.